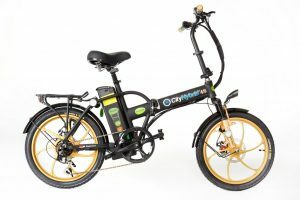 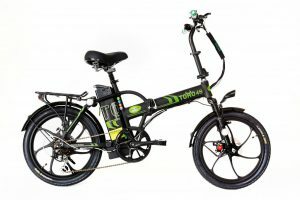 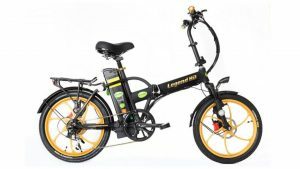 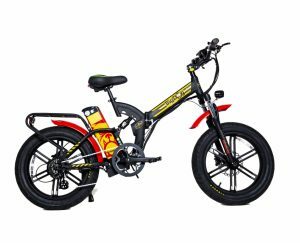 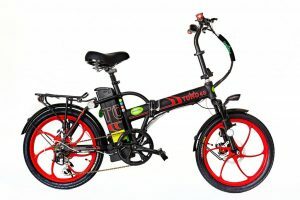 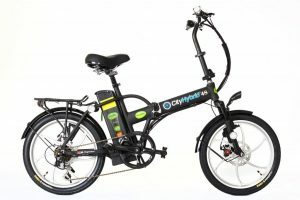 Range: 20-50 miles range at a standard electric pedaling speed of 20 mph on a flat surface for a person weighing up to 165 lbs. 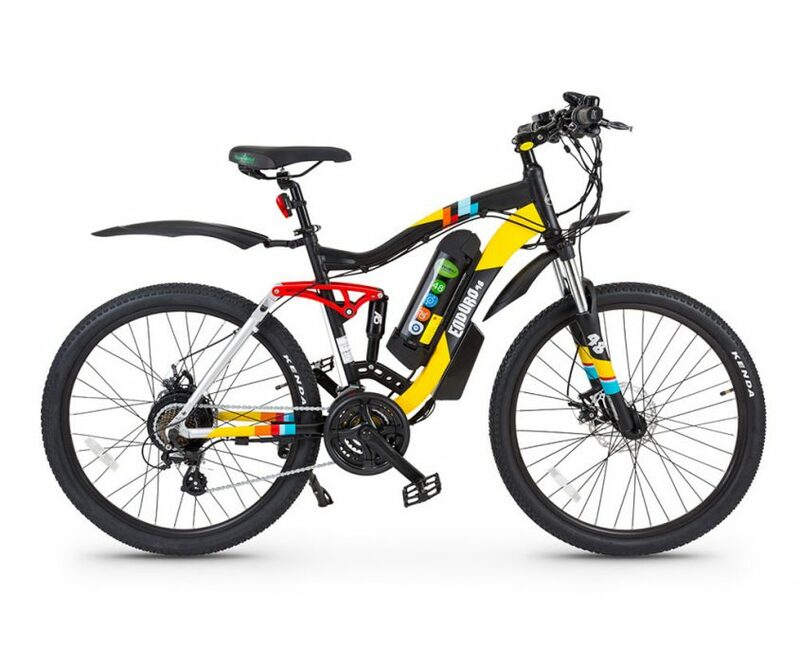 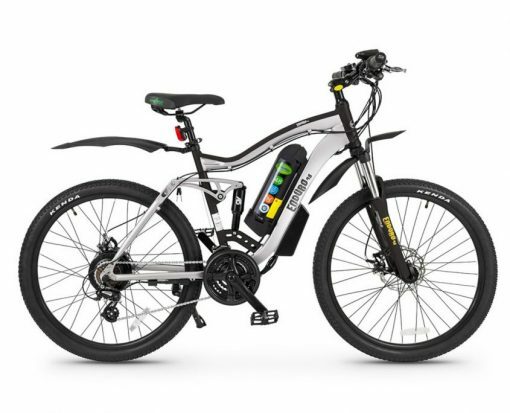 GreenBike Electric Motion’s Enduro Electric Mountain Bike is 27.5 inches of pure perfection. 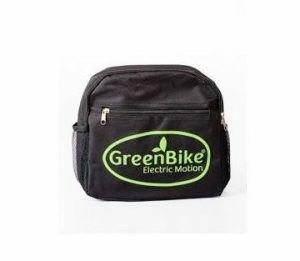 It is a powerful and sleek solution for commuters, students, travelers, and more! The Enduro has full suspension, and is a professional bike for fast riding. 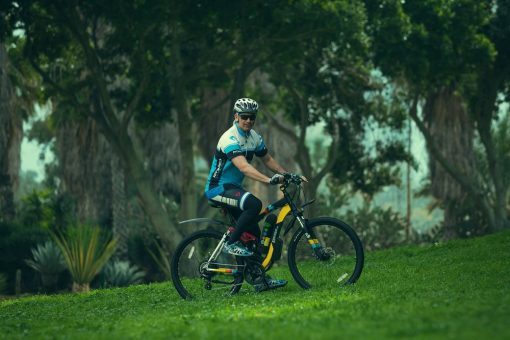 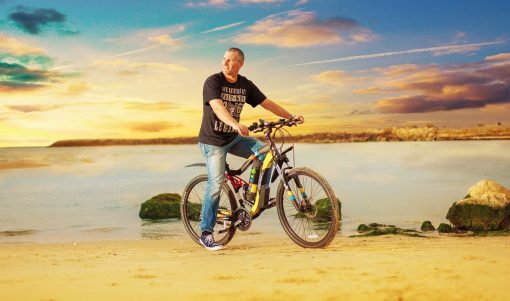 Take this e bike anywhere with its off-road tires ready for arduous field conditions. 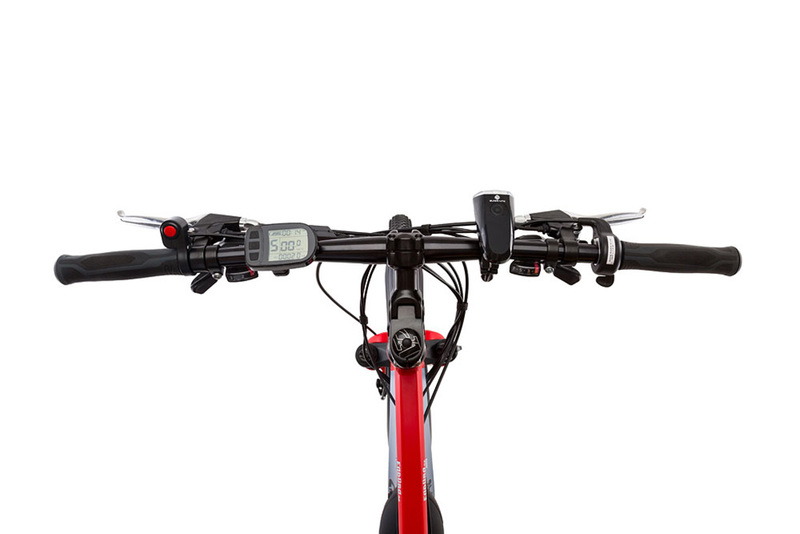 5 Levels of pedal assist and 21 Shimano – Altus gears will climb any incline with ease. 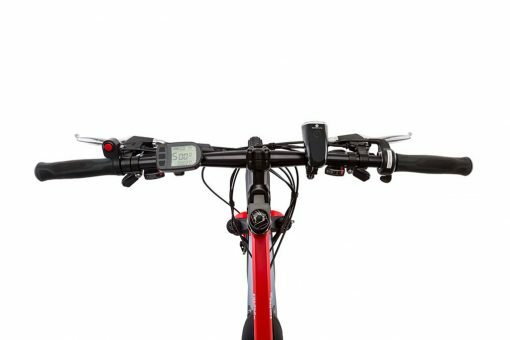 Distance: 25-50 miles range at a standard electric pedaling speed of 20 mph on a flat surface for a person weighing up to 165 lbs.